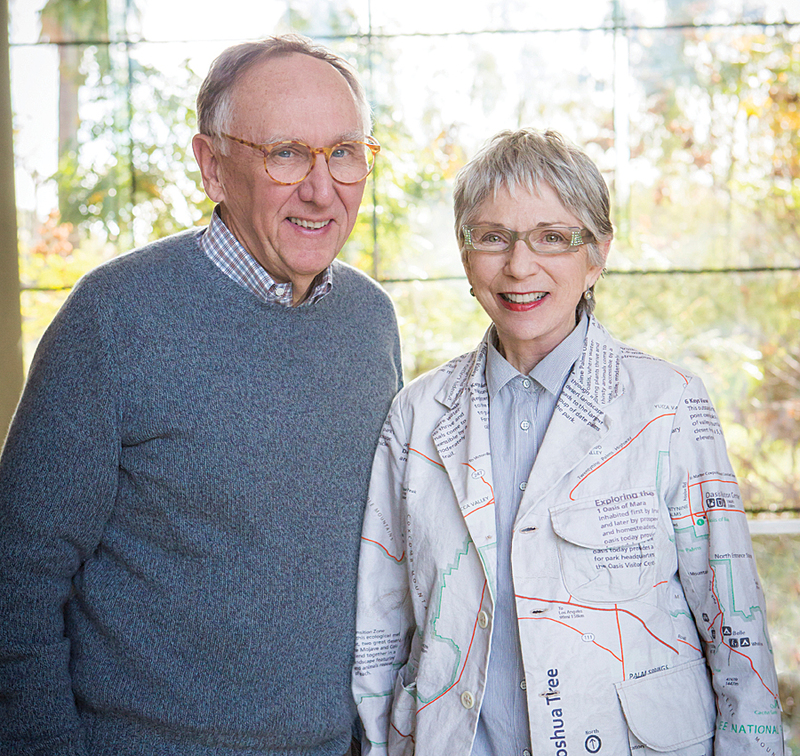 Esri founders Jack and Laura Dangermond received one of the nation’s most prestigious environmental awards, the Audubon Medal, during the 2015 National Audubon Society Gala Dinner held in New York City in March 2015. 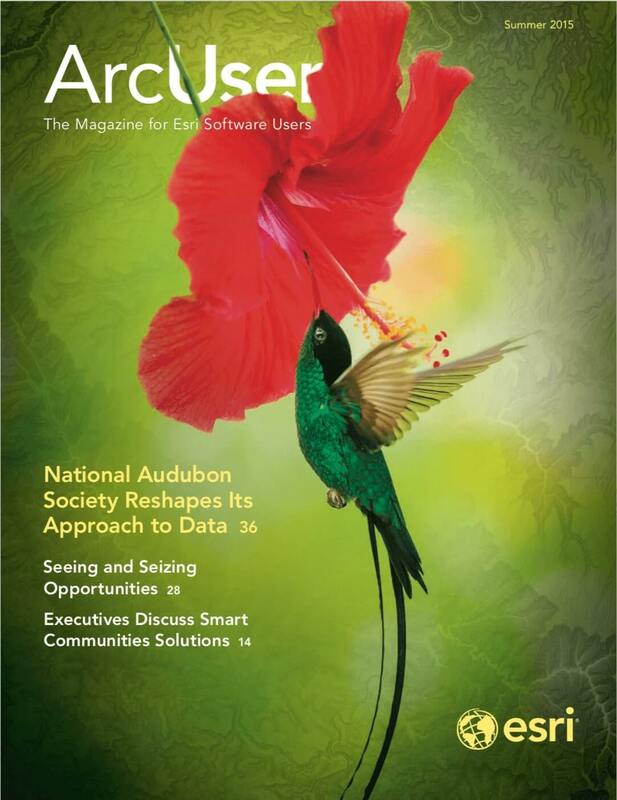 David Yarnold, president and CEO, and David Ford, chairman of the National Audubon Society, presented the award and noted that Esri’s development of innovative technology has allowed the National Audubon Society to advocate for conservation solutions and share data. This has also empowered citizen scientists who are members of its chapters across the country. With the help of Esri technology and the support of the Dangermonds, Audubon has been able to improve the world and drive change using the power of GIS.